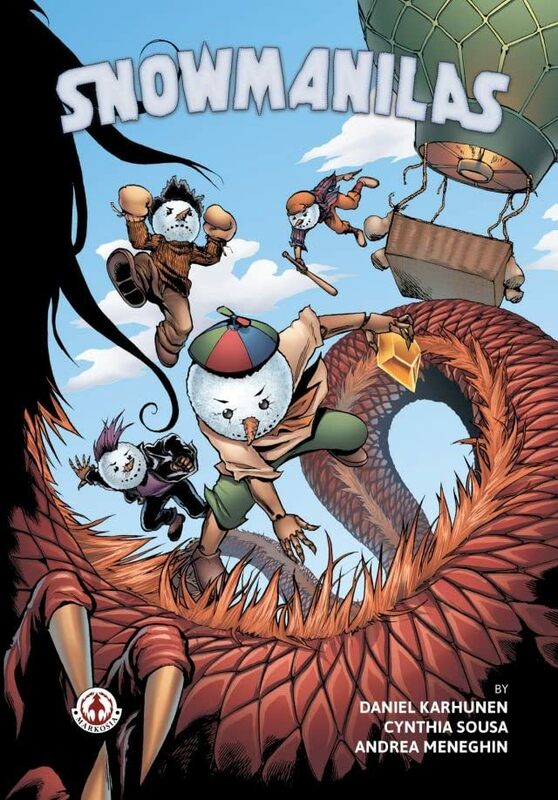 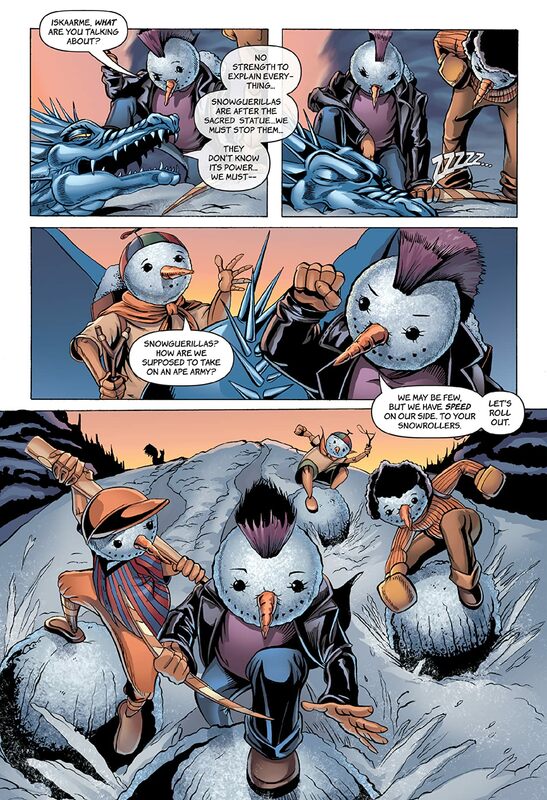 Planet Snowmania's snowman brothers (the Snowmanilas!) are enjoying some funtastic treasure-hunting adventures when they encounter a Snowgorilla military unit, some Snowtiger Pirates, a Snowtiger Mermaid and a bunch of Ninja Sharks that are all after the same treasures. 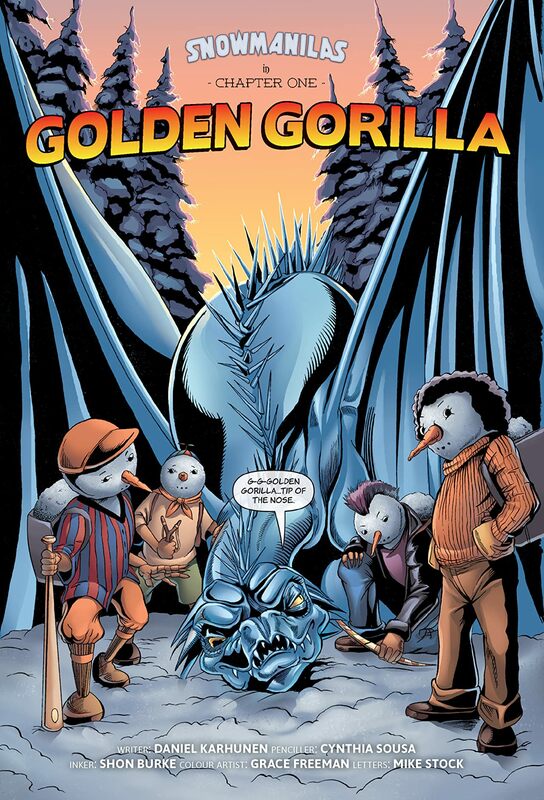 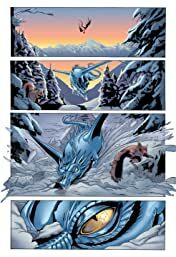 This greed for the treasures will ultimately doom the planet, unless the Snowmanilas are fast enough to find and prevent the destruction that is rapidly approaching.